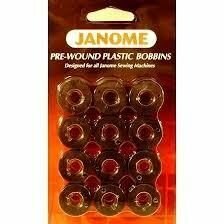 Save time by using pre-wound bobbins. 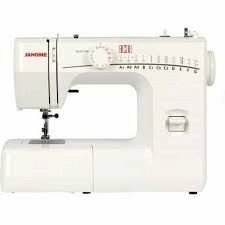 These are designed especially for professional-style embroidery but can be used in all Janome machines. Each bobbin contains 105 yds. of 100% Spun Polyester Bobbin Thread, on a clear plastic bobbin, weight 60/2. 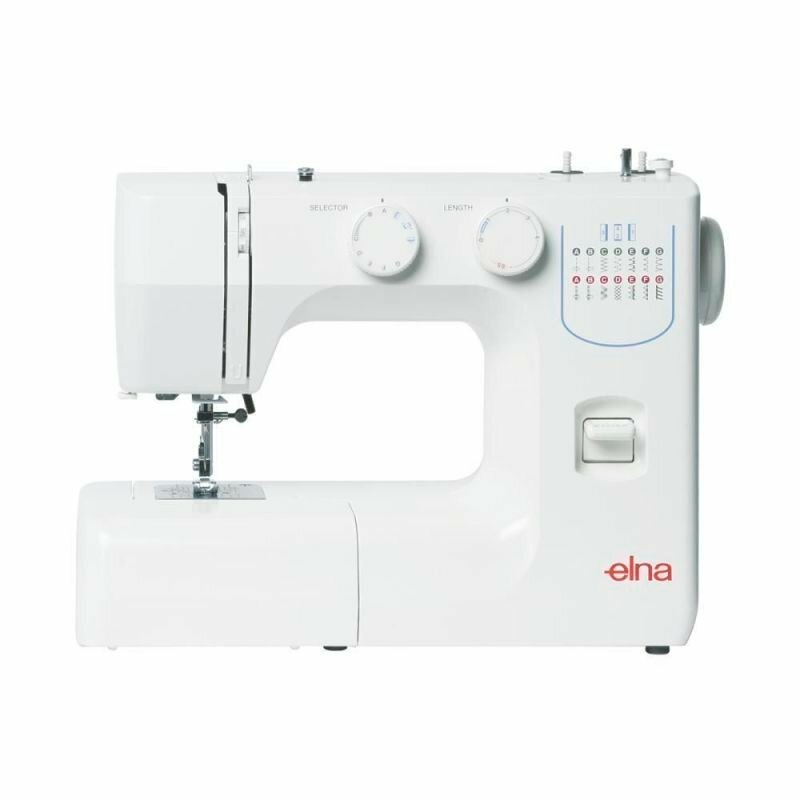 Only to be used in combination with embroidery thread. Pack contains 12 pre-wound bobbins. Spools of Bobbin thread for embroidery to fill your own bobbins.